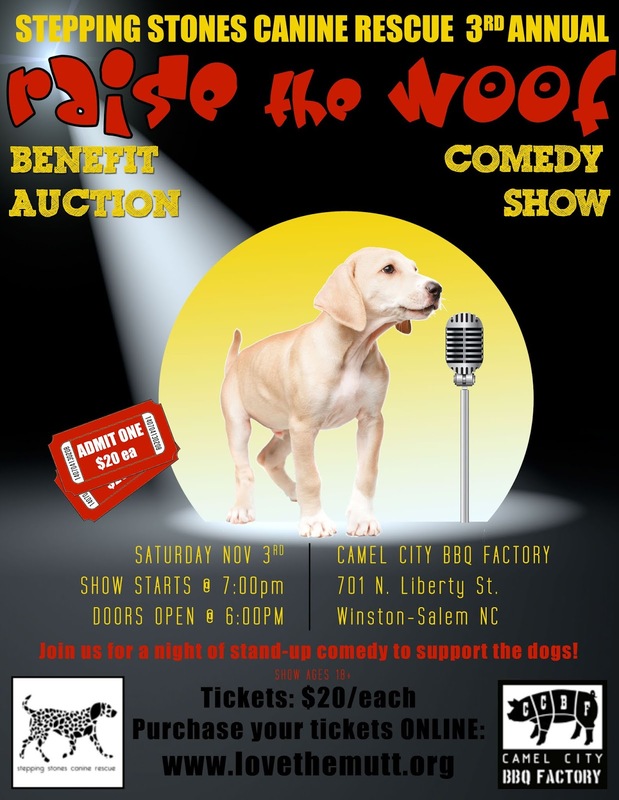 stepping stones canine rescue: Comedy Show Tickets! added to the guest list for that show. You'll also get a paypal confirmation for your purchase. If you have any questions, just send us an email at steppingstonesrescue@gmail.com. Please note: This year's show is an 18+ show. April 20, No Adoption Fair - Happy Easter!